Serious financial questions are being raised over TransLink's repeatedly delayed Compass Card system as Cubic Transportation, the U.S. company responsible for installing it, comes off a poor fourth quarter facing several class action lawsuits. Serious financial questions are being raised over TransLink's repeatedly delayed Compass Card system as Cubic Transportation, the U.S. company responsible for supplying the system, comes off a poor fourth quarter facing several class action lawsuits. 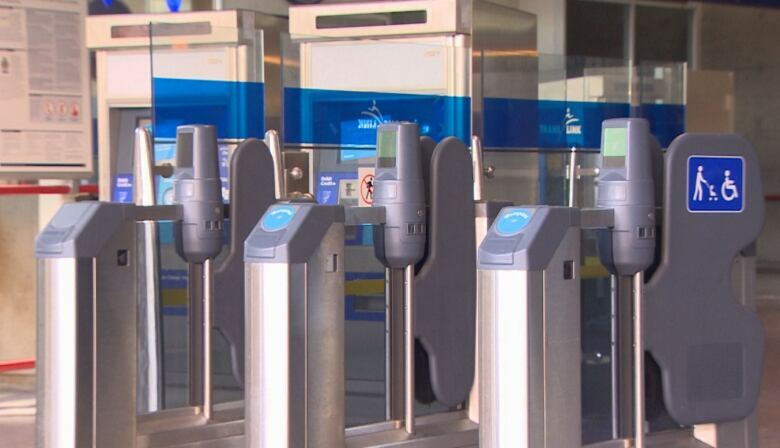 The Compass card system was supposed to save millions by installing fare gates and stopping fare evaders, but Burnaby Mayor Derek Corrigan claims it may instead be costing millions. 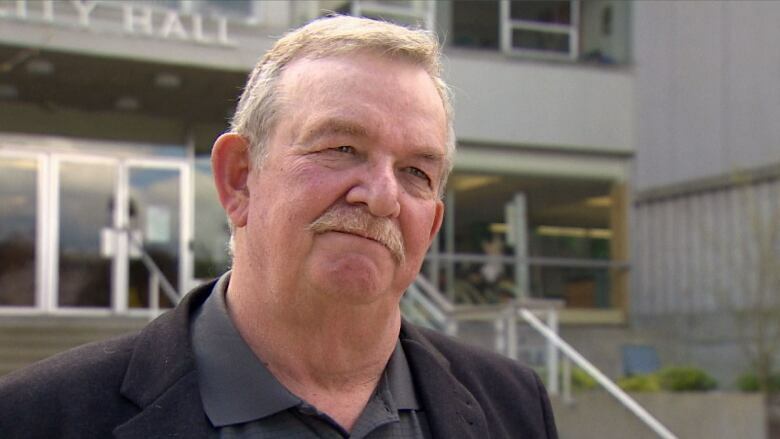 Corrigan says Compass card cost overruns may have prompted TransLink to go to the Metro Vancouver mayors asking for $5.5 million more in public money from the federal gas tax. Corrigan says it's a concern. "Are there cost overruns? Are there other monies going in from Translink? We don't see what parts of their budget may be used to assist in this area." 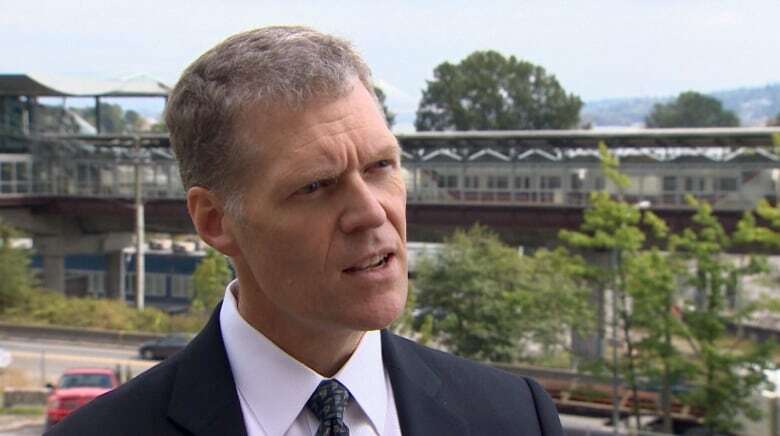 Mike Madill, TransLink's vice president in charge of Compass, says he's not sure what Corrigan is talking about. "I don't want to speculate on what that [financial] request was, but I don't think it had anything to do with the Compass card project's cost changing." Critics say TransLink has spent too much money to abandon Compass now, but serious questions are being raised. "Cubic appears to be in financial trouble, says Corrigan, "and we're likely to be left holding the bag." "I wouldn't want to speculate about Cubic's future," he told CBC News. "But we have protections in our contracts to guard against those kinds of things."